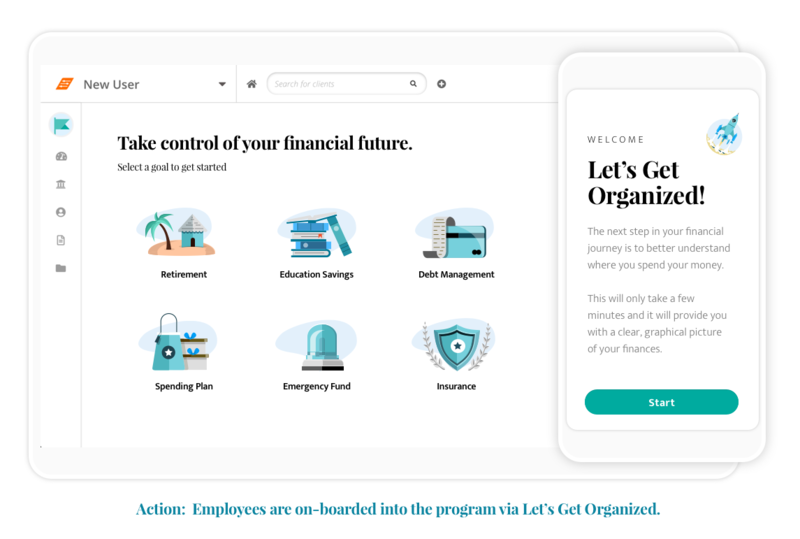 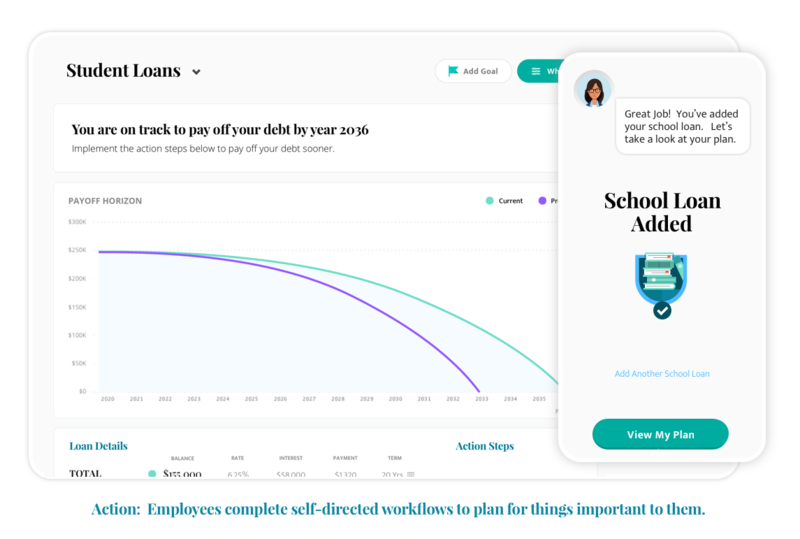 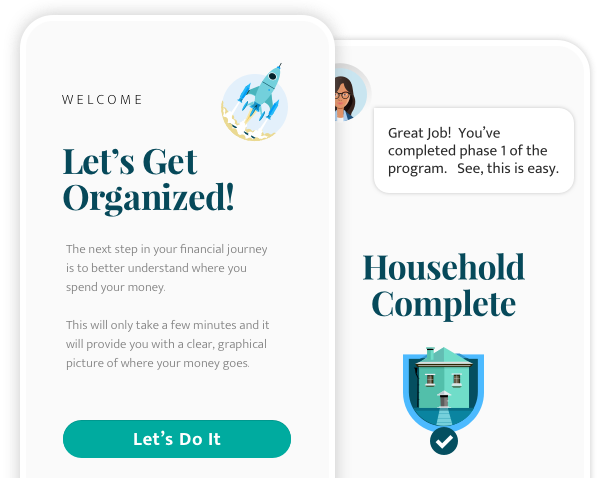 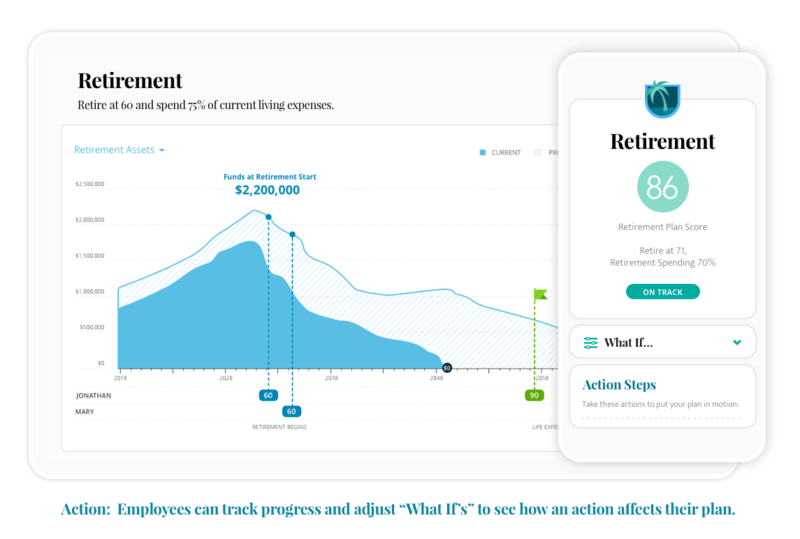 Finally, a Financial Wellness Solution that is Personalized to Meet Your Employees’ Financial Goals. 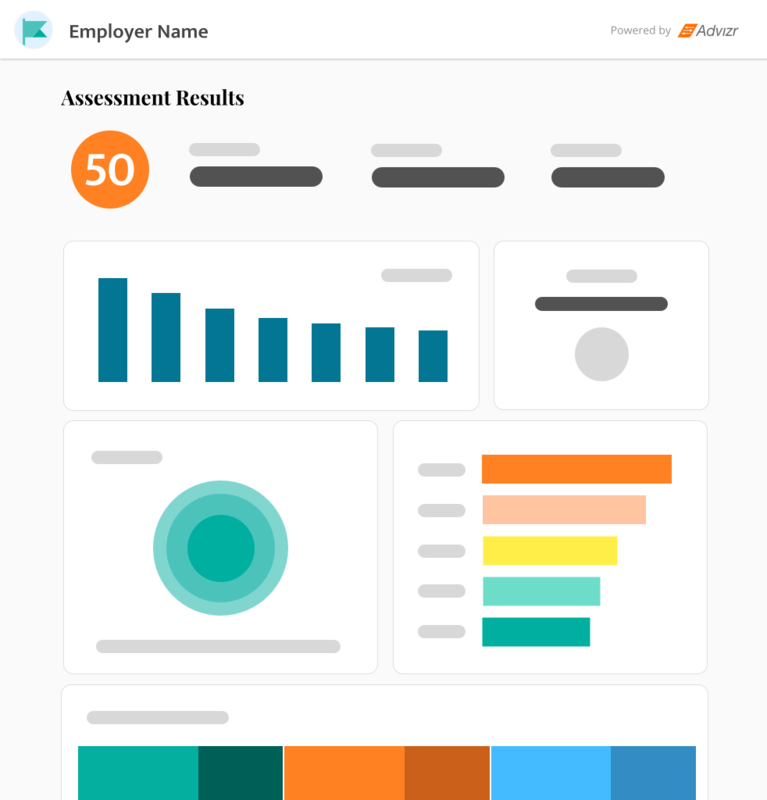 Join Other Top Companies We Have Partnered With to Reach Over 500,000 Employees. 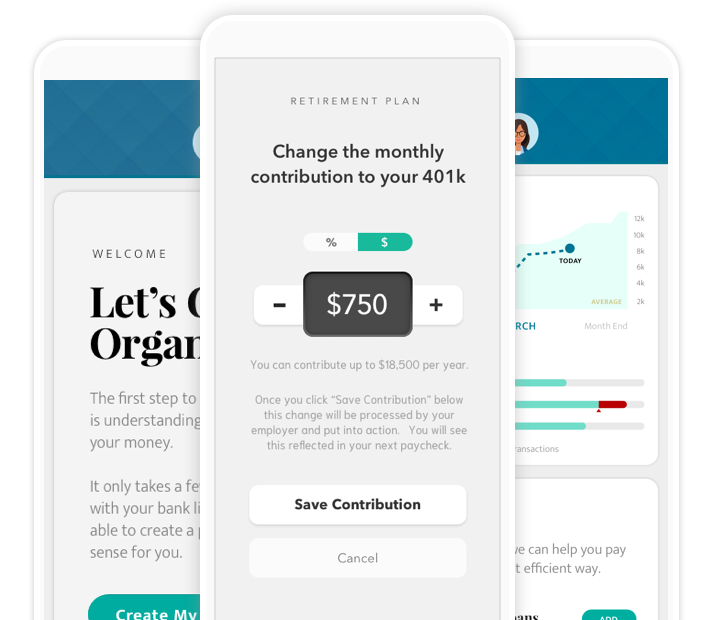 while complementing an employer’s existing benefits offering. 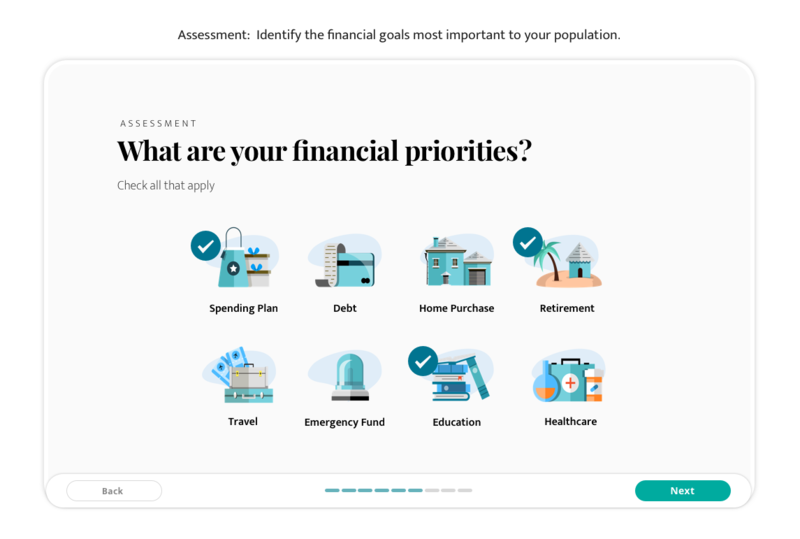 Advizr WorkPlace surpasses industry engagement standards by 50%, breaking the barriers employees face by addressing their specific financial concerns and giving them clear actions to move goals forward. 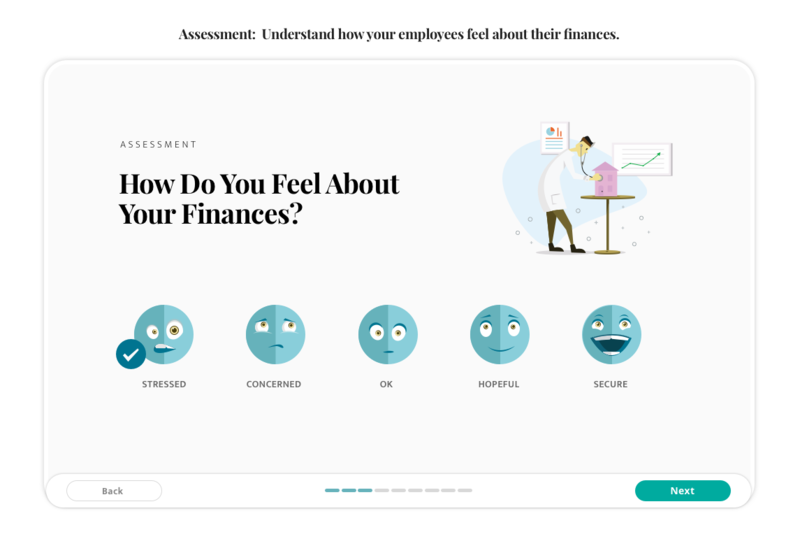 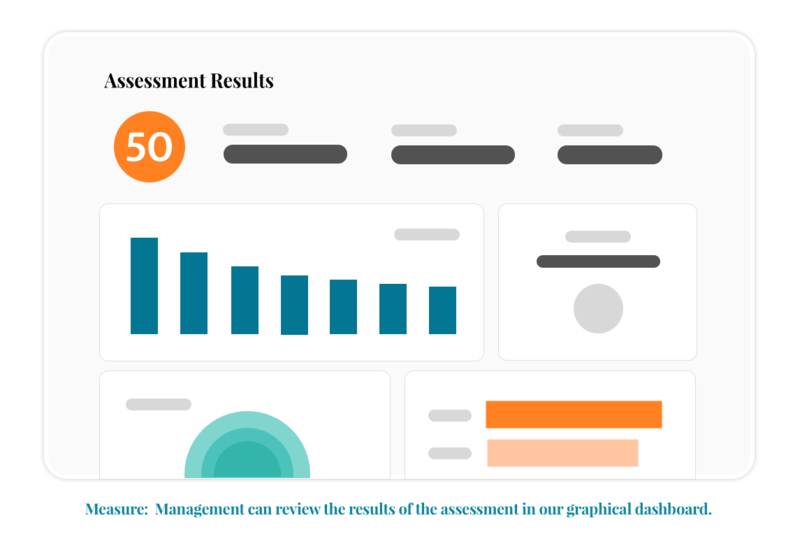 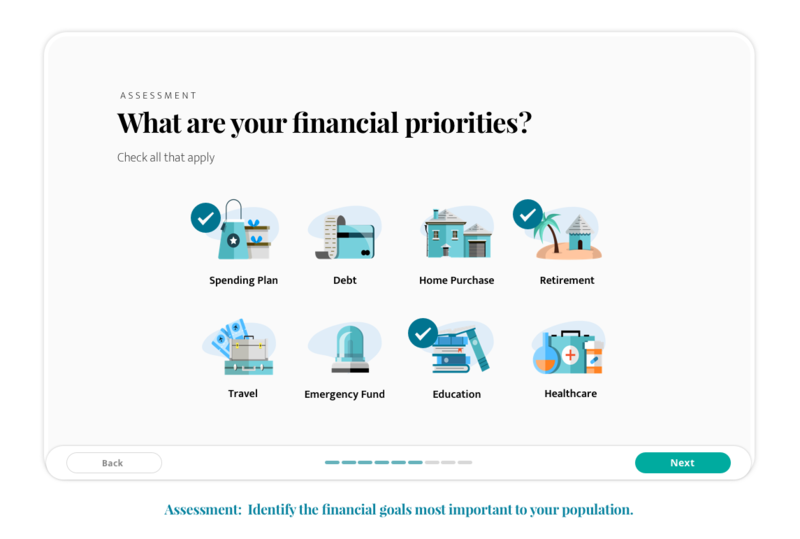 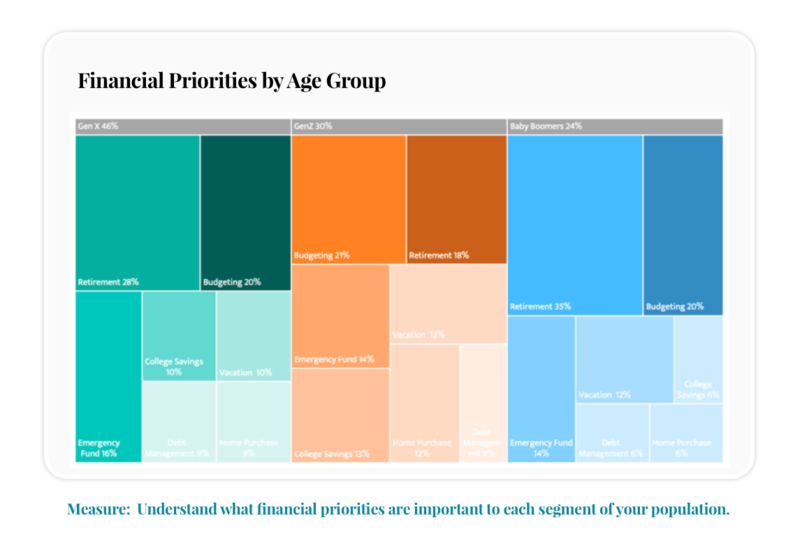 Leading financial wellness assessment survey captures data to populate your dashboard, showcasing ROI and qualitative improvements among your workforce. 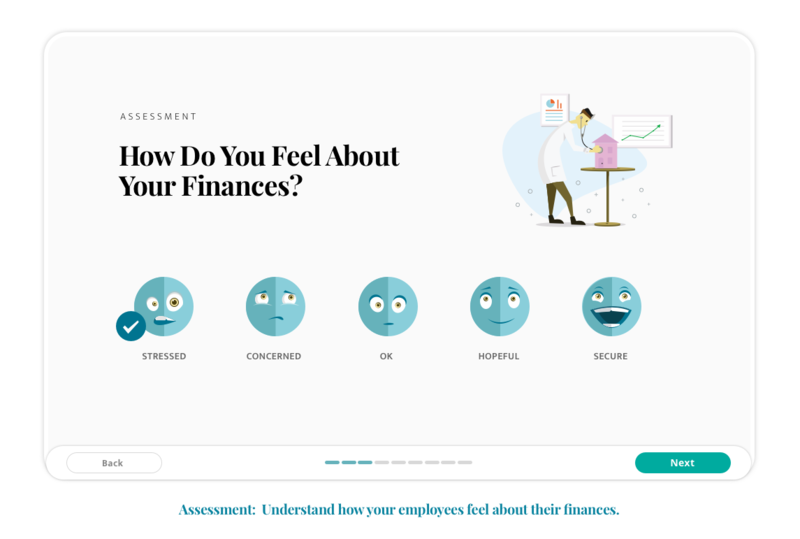 Learn how WorkPlace can improve your employees’ financial wellbeing and your bottom line.